Nord Stream 2 AG signed financing agreements for the Nord Stream 2 pipeline project with ENGIE, OMV, Shell, Uniper and Wintershall. These five European energy companies have committed to provide long-term financing for 50 % of the total cost of the project, which is currently estimated to be €9.5 billion. Each European company will fund up to €950 million. Gazprom is and will remain the sole shareholder of the project company, Nord Stream 2 AG. 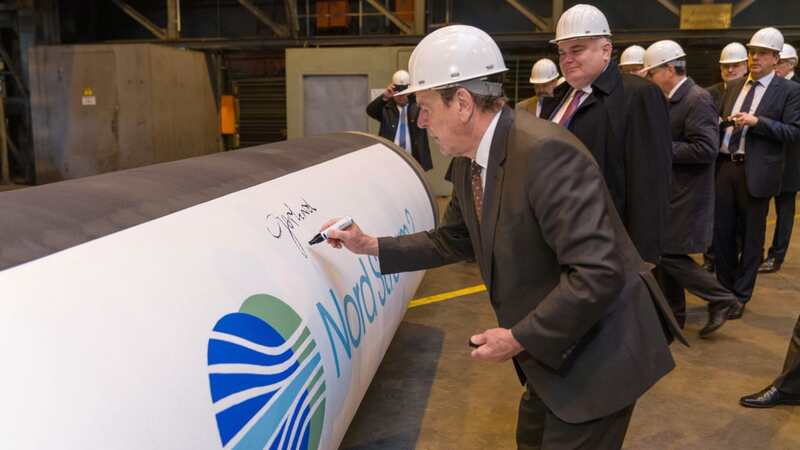 For more information on the Nord Stream 2 AG, click here.